My research concerns the history of labour markets, often with theoretical and methodological inspiration from modern labour economics but always with careful consideration of the historical context. Currently, I am working with a project on labour conflicts and the origins of the Swedish Model in the period 1859-1938. For this purpose we are employing a large database with geocoded information on individual conflicts. We are, among other things, interested to find out whether there were regional and local differences in the transition to more peaceful conditions in the labour market. Geographical patterns are also a main focus in a newly started project with the aim to construct historical gender gap indexes for Swedish cities in the 19th and 20th centuries. Other on-going projects concerns gender differences in absenteeism during the past century and labour mobility in the city of Gothenburg 1915-1943. The latter project makes use of a unique database that traces individuals (and their families) over time, as they change jobs, occupations and residential addresses on a local labour market. I am also participating in a global-historical project on shipyard work and workers. In previous projects I have addressed issues such as the gender gap in earnings and intergenerational transmission of occupations. My thesis was an in-depth study of mechanization and associated workforce reductions in the Swedish Tobacco Monopoly during the inter-war period. Among other things, the thesis demonstrated how principles for establishing the order of selection for layoffs were related to technological change. I currently teach on courses in general economic history, the history of labour markets and on the importance of human capital. Together with Erik Bengtsson, we overtook responsibility for the first part of EKHA22 Världens ekonomiska this spring. This meant that we has developed three completely new seminars and updated the content of lectures and readings. I have also started to more systematically investigate the background of our students at the course, for example with regard to previous studies, so that we are in a better position to meet the students and their pre-knowledge. For course EKHA72, which I share with Björn Eriksson, we have mainly updated the part of the examination that is based on a written assignment so that it aligns with overall learning outcomes and readings. The course FEKL10 Samhälls- och författningskunskap II, a basic course in Swedish economic history for students with foreign degrees in Business Administration or Informatics, has been developed from scratch with the help of Elien van Dongen (who is alsot teaching at the course). I’m actively using live@lund in all my courses. This means that lecture notes and other documents are made available on the website. Students are also submitting exams and assignments via live@lund. Moreover, I use live@lund to post comments and news related of interest to the course. Tobias Karlsson, 2017 Mar 8, Shipbuilding and Ship Repair Workers around the World: Case Studies 1950-2010. Varela, R., Murphy, H. & van der Linden, M. (eds.). Amsterdam: Amsterdam University Press, p. 143-164 22 p. (Work around the Globe: Historical Comparisons). Gender, occupation, or workplace: what mattered for the gender gap in the Swedish tobacco industry? In the footsteps of fathers: Occupational following among Swedish tobacco workers. Tobias Karlsson, 2011, Höganäs historia. Ranby, H. (ed.). 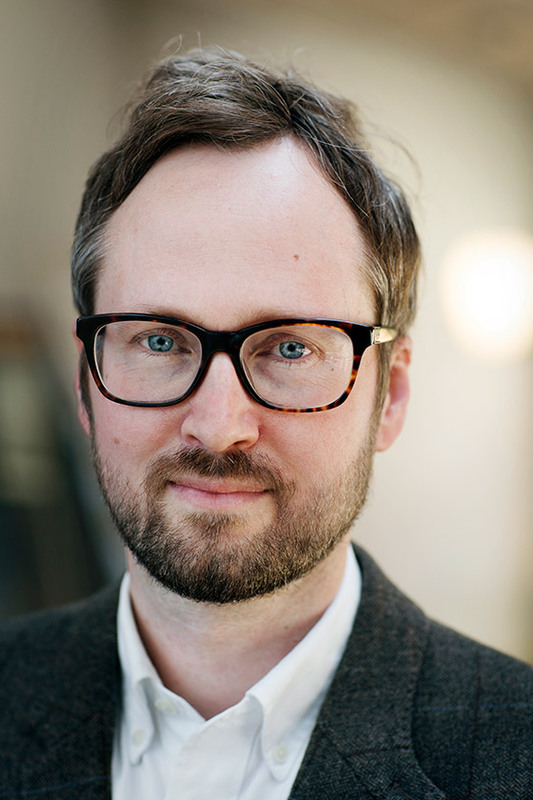 Tobias Karlsson, 2009, Arbetarhistoria: meddelande från arbetarrörelsens arkiv och bibliotek, 131, 3, p. 44-46. Tobias Karlsson, 2008, Lund University. 329 p.
Tobias Karlsson, 2003, Department of Economic History, Lund University, 58 p. (Lund papers in Economic History; no. 87).